Ayucare, makers of ayurvedic medicines such as Lavana thailam, Vaji thailam, Njavara thailam etc has launched Ayucare Kizhi, a Do it your self Kizhi for treatment against pain, stiffness, swelling, numbness, cramps etc. 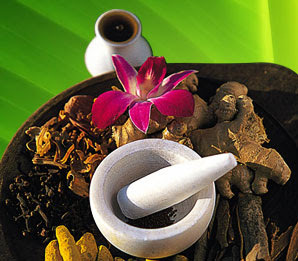 Ayucare ayurvedic medicines are manufactured by Institute of Indian Therapies, Annamanada, Thrissur, Kerala. Ayu:care one of the most sought after brand in wellness has captured the market in a very short span with its pioneering medicated oil application weight reducing product, Lavana Thailam. Vaji Thailam, the external application based ayurvedic aphrodisiac too has found a popular acceptance in the world those leading a very stressfull and hectic life schedule.